An effective urine deflector. For adults and larger children who have a need for a deflector to prevent unsanitary leakage. Soft and flexible for comfort and safety. 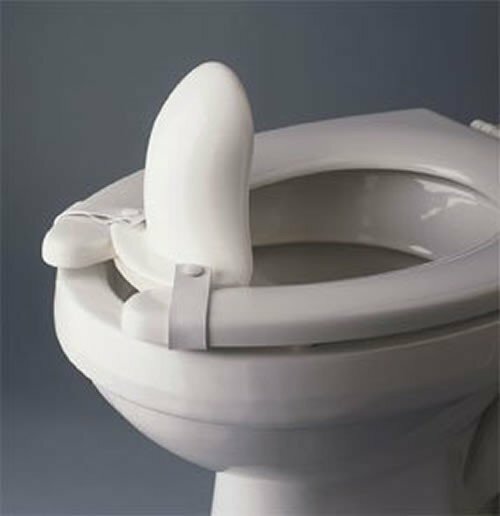 Installs quickly and easily onto standard home or institutional toilet seats. Simply attach from inside the toilet seat and snap the two straps.